As the final details of a take-over led by Virgin Atlantic are put in place, Flybe has agreed to sell a series of take-off and landing slot at Gatwick to Spanish budget carrier Vueling. The deal is priced at £4.5 million. It is reported the slots related to the current Gatwick-Newquay service. 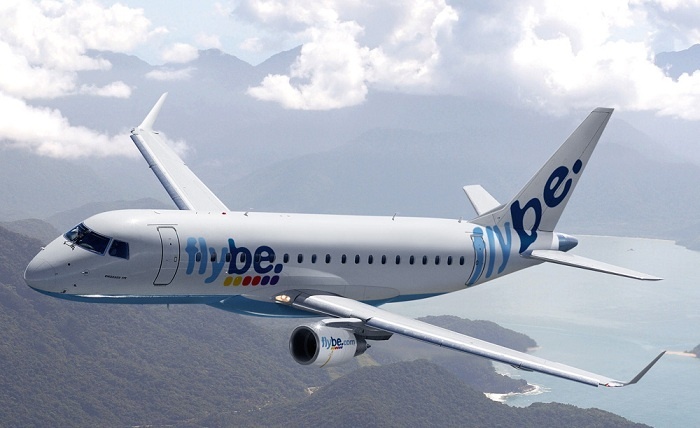 Flybe will transfer the flight to Heathrow in March. International Airlines Group-owned Vueling will pay the funds in two tranches, the first being receivable in the next few days. Flybe in 2013 sold several slots at Gatwick to easyJet for £20 million as it sought to rationalise its operations.